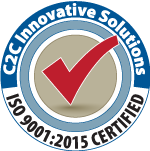 C2C Innovative Solutions, Inc. (C2C) is a Qualified Independent Contractor (QIC) for Medicare Part B for 35 northern states, Washington DC, and three U.S. territories. This jurisdiction is referred to as Part B North. 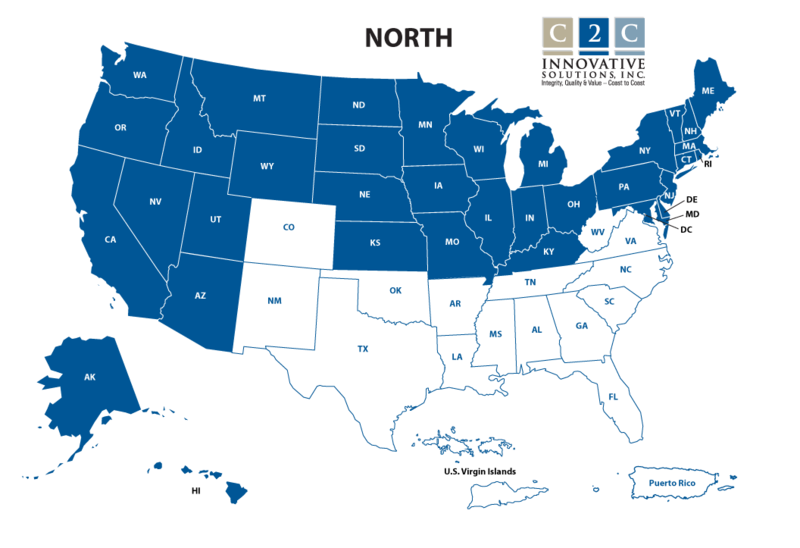 If you have questions about the QIC Part B North appeals process, you may call us at 904-224-7426.